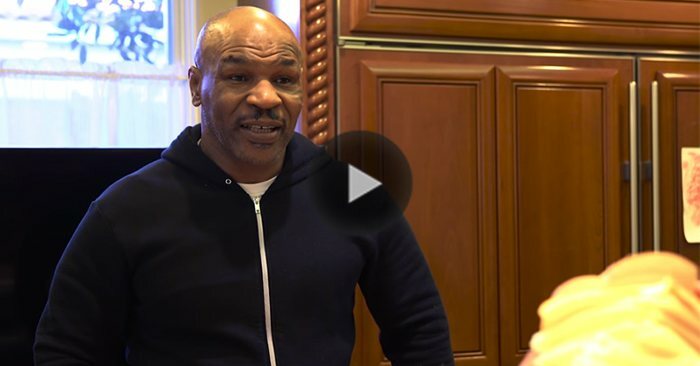 Mike Tyson’s “Crazy Neighbor” Video Will Leave You In Stitches — Watch! When it comes to Mike Tyson, the once devastating heavyweight boxing champion is now in touch with his softer side. The once regarded most dangerous man on the planet now spends his time expressing himself through comedy. You’re going to love his latest offering titled, ‘Crazy Neighbor’. BEEFCAKE Urijah Faber No Longer A Bantamweight — Retirement Faber Much Larger Now!